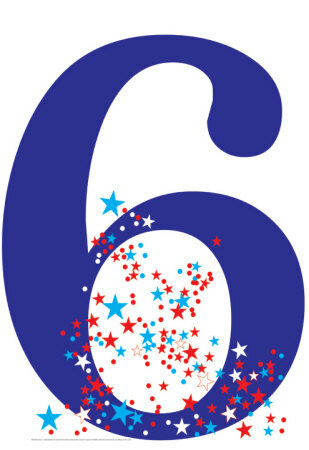 People born on 6,15,24 are said to have number 6. It's said to be a number of abundance. Let's see their financial life. This number is associated with family and gifts. It's seen that these people struggle to maintain their standard of living. Their success and failure depends upon time. Eg any work which they were supposed to do at an age to 25 but couldn't door had to pay a bill on ascertain date and they forgot. These time related problems worry them and determines their finances. If these people become time bound then nothing can make them worried else even loan could increase. They Like their family alot and become rich due to their family's support. They keep getting support from their family which could be in any form. These people are not money minded but are attracted to peace and fun. They live to spend rather than earning. They have guts to spend money on arts. Due to their creativity they have difficulty in saving as they donot compromise much with their comforts easily.